C is for Capacitor! It’s episode three of Circuit Playground with MIT engineer and Adafruit Founder Limor Fried, along with her robot friend ADABOT and special guest Cappy. 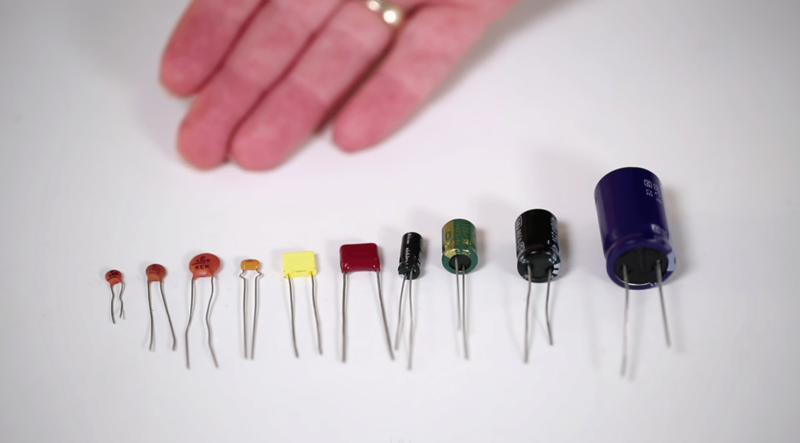 Learn how capacitors of all shapes and sizes can store electrical energy and be used in a variety of ways. In the archives: Episode 1: A is for Ampere and Episode 2: B is for Battery.